HSBC has signed a deal with Euler Hermes which will see it only offer Euler Hermes trade credit insurance (TCI) to its customers. The global deal will see Hermes’ cover offered to all HSBC’s open account customers, with the exception of deals that require a brokered solution. HSBC’s global head of commercial insurance and investments tells GTR that the “deal is about giving our commercial banking customers access to market-leading TCI policies. We see TCI as complementary to our established range of trade and receivables finance products”. 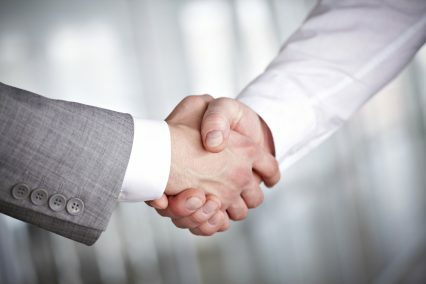 With the rate of insolvency expected to rise by 8% in 2013, the pair hope the partnership will offer clients greater security. Hussein explains: “Our relationship managers can now make TCI an integral part of their discussions with customers, identifying where it is the most appropriate form of protection against non-payment of receivables debt.